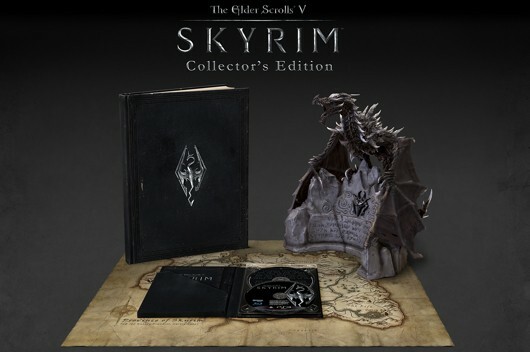 I thought about picking up the collector’s edition, but man, that is such a big package.That artwork book sounds pretty awesome, though. It’s pretty dope, especially the Alduin piece. Just make sure you have ample room for him.